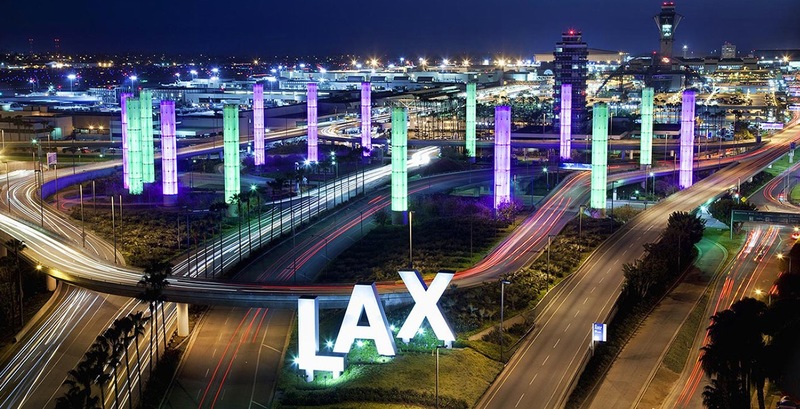 LAWA Utilities & LAMP Enabling Projects (LULEP) – PQM Inc.
Los Angeles World Airports (LAWA) is currently undertaking a multi-billion dollar modernization program at Los Angeles International Airport (LAX) to improve access to and egress from the Airport. The Landside Access Modernization Program (LAMP) includes several individual components that will work collectively to alleviate current and future problems by providing an alternative to the existing CTA curb and roadway. These include, but are not limited to, an Automated People Mover (APM), two Intermodal Transportation Facilities (ITFs), a Consolidated Rent-a-Car Facility (CONRAC) improvements within the CTA, and a connection to the Metro rail system. PQM was the primary point of contact for the LAWA Quality Control team and managed the implementation of the Quality Control Plan. We managed the Myers Griffith Joint Venture Quality Control Inspectors, reviewed Quality Control plans, and monitored the status of QC Engineering reports. In addition, we worked with Quality Control Inspectors to coordinate all Quality Assurance/Quality Control activities, conducted meetings, and prepared tests/inspection schedules including inspections with jurisdictional authority including Los Angeles Department of Building and Safety and Los Angeles Department of Water and Power (LADWP), LADOT etc.